Improve Your Efficiency and Optimize Your Time With Our FREE Time Tracker! By clicking the button below, you agree to receive access to our free time tracker. “We work on getting middle managers to have clarity & focus on the results they want to achieve as a leader. Ensuring these results give them the success & satisfaction they are looking for in their work. Yes it is challenging to continuously get results and that’s where we can help. We break things down so the complex things are easier…the big decisions are more manageable…the small worries disappear….you and your team know what you are working towards. It’s practical, manageable, realistic and even good fun! When you see what you achieve and learn along the way you’ll be confident in yourself and your results." 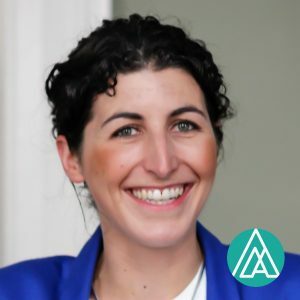 AMA (Aoife Mollin & Associates) was set up to support middle & senior managers to lead with clarity & to be successful & satisfied in their leadership role. By defining who you are as a leader & being clear on your own career direction, you can raise your confidence to make the right decisions for you, for your team & for your organsiation. 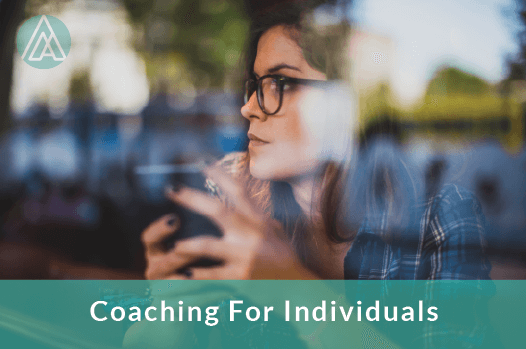 "Through the coaching sessions I was able to simplify things and focus much better than I could have alone. The Coaching was very practical and based on facts rather than a perception I might have. I wasn't sure what to expect from coaching as I had never had any experience of it before but I would highly recommend the process. It has been of tremendous help to me". 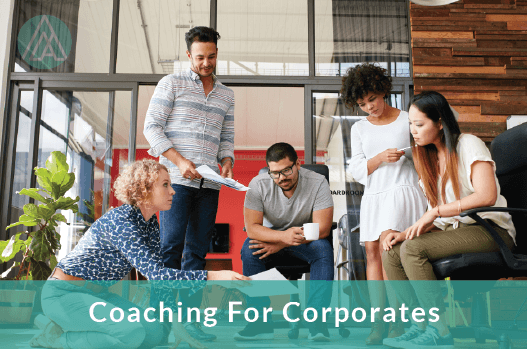 "I found the coaching to be incredibly useful during an important transition in my career. It helped me to explore several aspects of my working life that I wasn’t happy with. Through coaching exercises, I identified what these issues were. We then flushed out solutions to my problems through very simple and straight forward techniques. I would recommend Aoife as a great coach – her positivity and can do attitude really rubbed off me! I would definitely use what I learnt from these coaching sessions in the future in both my personal and professional life".